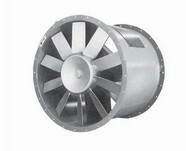 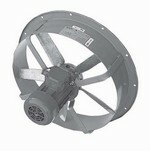 Axial fans in belt and direct drive versions available in painted or galvanised steel and stainless steel. 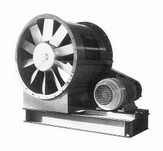 Fans are most suitable for removal of clean air, gasses and particulate in both HVAC and Industrial processes including chemical, agricultural, painting, waste recycling and drying applications. 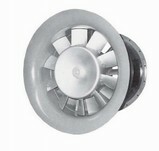 For Smoke applications according to EN12101-3 please click on the approvals page.